Contact us on +64 9 845 5536 or email us to book a time to view our collection. If we are not able to make it to your school, one of our team members will happily discuss your enquiry and send you any sample you require. To assist you in the design process, choose a design from our range, or feel free to send us your own design and our designers can give you a hand. Together we can create a series of unique designs for your class to discuss and select from. 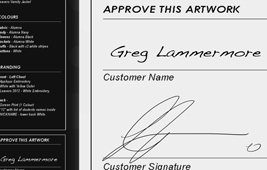 When your design is finalised, we will send you a Design Approval Form. Details within this form (eg. colours, spelling and prices) need to be checked thoroughly and approved. 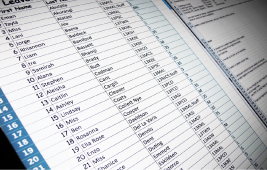 The form must be printed in colour, and if correct, signed and scan back to us. 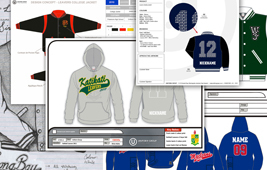 At this stage the students need to organise their sizes and nicknames to be entered in the order form that you will receive with the design approval. A size pack can be sent to your school if requested or sizing specs for all styles can be found on this site. 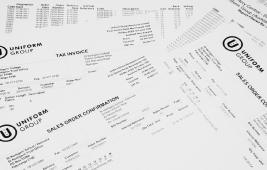 When you have submitted your final order form we will issue you with a tax invoice for your order. A minimum 50% deposit is required before start production of your order. Payment can be made by direct deposit or cheque. 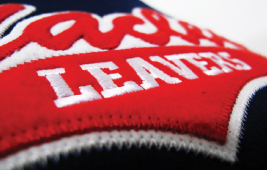 Production of your order will begin when we have received your signed off design approval, order and 50% deposit. 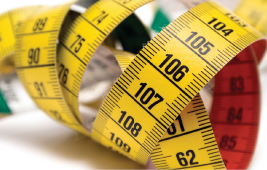 Regardless of the size of your order we should be able to have them ready, checked by quality control and ready for delivery within 8 weeks. Full payment is required before delivery. Much like any business full payment is required before we will release your order from our warehouse. 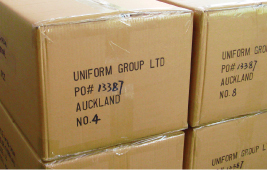 If you have any issues with your order we will be happy to assist you in resolving them as quickly as possible. You’ll be notified of dispatch via email and we can advise a tracking number so you can trace the progress of your delivery. 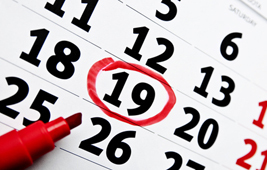 Depending on your schools location delivery can take as little as a few hours or as long as a few days. You can expect your order to arrive at your school approximately 8 weeks after we start production.